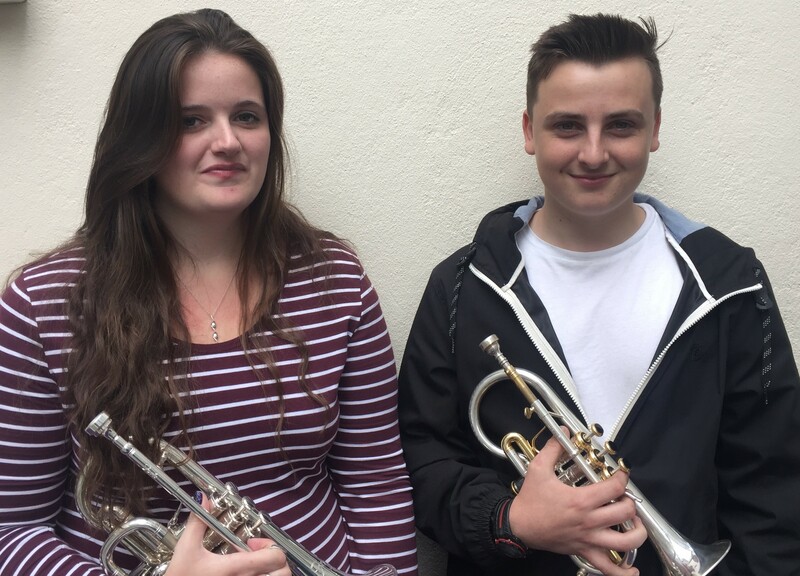 Grace and Matthew invite you to join the band. Musicians welcome on all instruments. Go to joining the band for an application form for a FREE audition. Your application should be sent in advance to Robert Kitchen, Boskessy, Cargreen, Saltash PL12 6PA. Monday 22 April 2019 at St Michael’s Church, Newquay. Doors open 6.30pm. Admission £8 each (children under 14 free) is by programme available on the door. 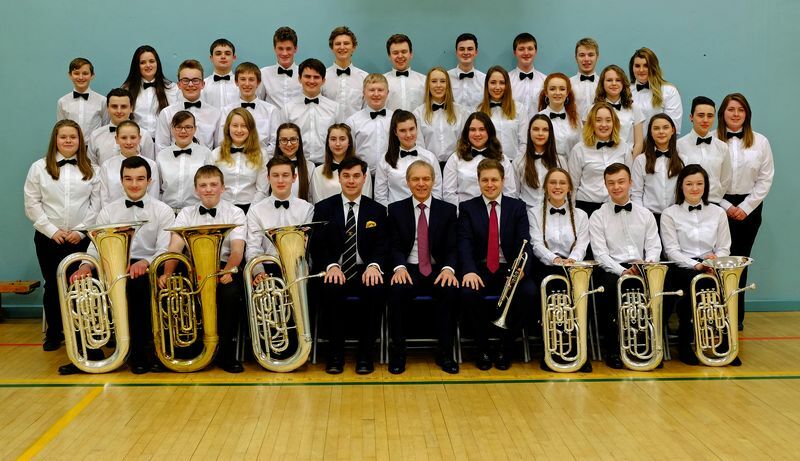 The Cornwall Youth Brass Band (CYBB) is the oldest County Youth Band in the United Kingdom. It was founded in 1955 and held its first Residential Course in 1959, the start of a long tradition, which has continued without a break until the present time. Indeed the Band now holds two courses a year, at Christmas and Easter, each culminating in a Public Concert.